Combine these 3 top golf destinations in a once-in-a-lifetime golf vacation. 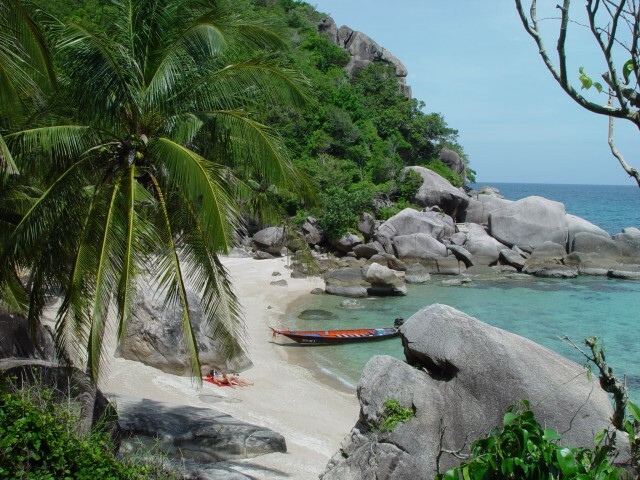 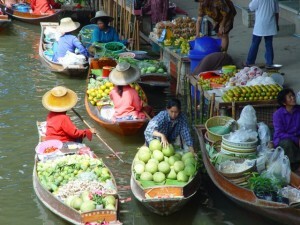 Experience the unique Thailand culture; rich in culture, spas, massage, crafts, temples and shopping malls. 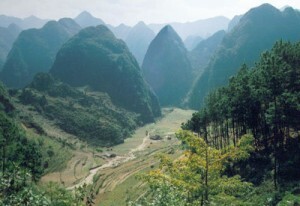 Explore Vietnam with his unique history. 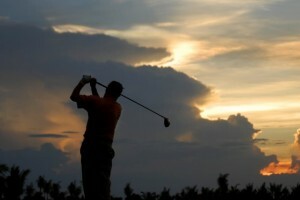 In between sightseeing at Cambodia’s various world heritage sites, you will have time to relax and play golf at the lovely golf courses in Siem Reap, Cambodia. 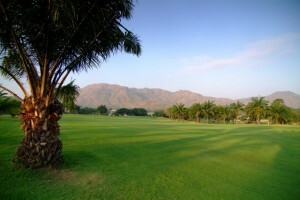 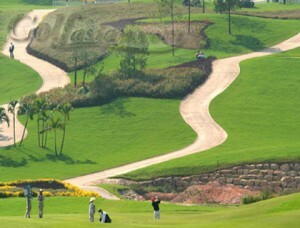 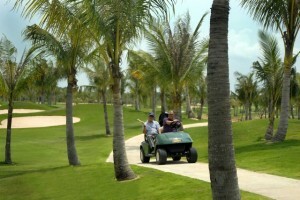 You will play two golf courses in Vietnam, two golf courses in Thailand and two golf courses in Cambodia. This is the chance for the serious golfer to see how golf in Vietnam stacks up against the other Asian golf destinations. Day 10: transfer to the airport and flight to Siem Reap, Cambodia. 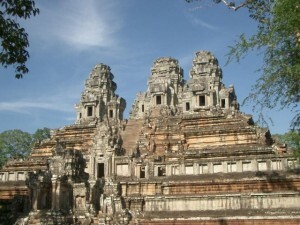 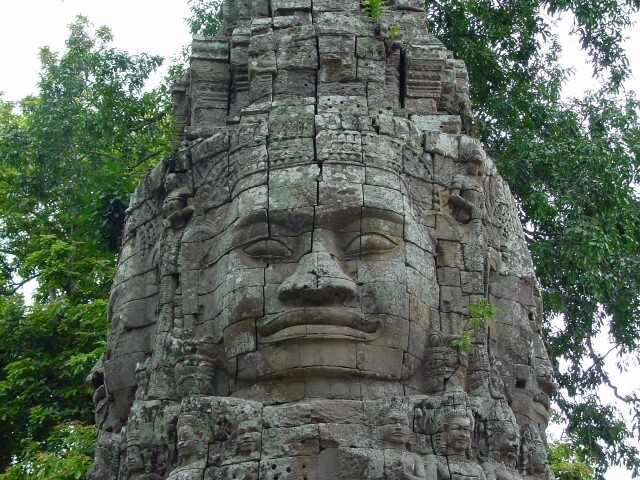 In the afternoon half day sightseeing tour to ‘Phnom Bakheng’ Mountain.